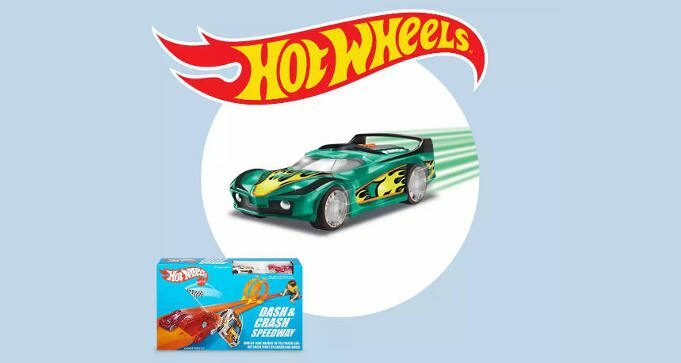 To get a FREE Hot Wheels Car for Kids at Target, stop by a participating Target store on Saturday, June 16 from 10AM to 1PM for Hot Wheels 50th Anniversary event. Kids will get a FREE Hot Wheels car to customize, race against other cars on their track and take home. Visit their photo finish station to get a fun, shareable pic. *While supplies last. Quantities limited; no rain checks. Find a participating Target store.